The silhouette is defined by a sporty roof line that slopes off to the rear, which Porsche designers refer to as a ‘flyline’. 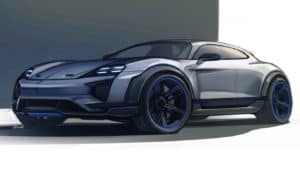 The broad wings and three-dimensional side panels with air outlets behind the front wheels reinforce the sporty crossover character of the concept car, which is 1.99 meters wide. 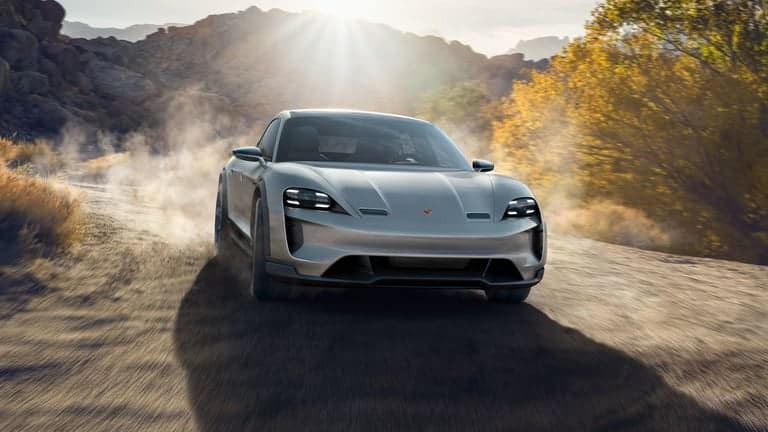 For Michael Mauer, Head of Style Porsche, it was especially important to choose a visual language that fitted perfectly with the product when it came to photographs of the Mission E Cross Turismo. 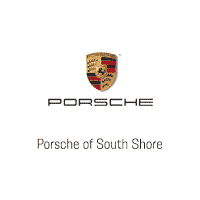 In order to make this ambition a reality, Porsche was able to gain the support of Stefan Bogner, photographer and publisher of Curves magazine. Limited light and special lighting angles emphasize the car’s design. 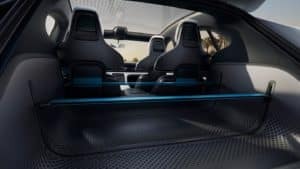 ‘The special qualities of the outline, the interior and the infotainment system only really come into their own if you make intelligent use of light and shade,’ notes Bogner. 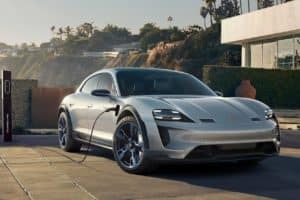 This is the perfect way to showcase highlights that represent a new era of electric mobility. 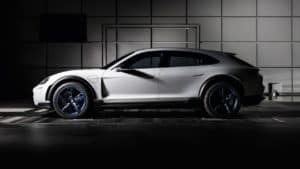 The apparent contradiction of using low light to present the unmistakable Porsche design DNA of the Cross Turismo is perfectly fitting for this ‘understated’ Porsche. Only with low light do the pictures reveal how much attention to detail went into designing the concept study. 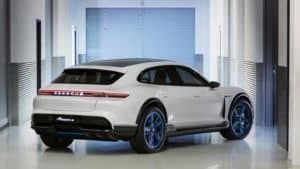 Even from behind, the study can immediately be recognized as a Porsche with its exclusively light grey metallic paintwork. In addition to its sporty design and air-channeling roof spoiler, the continuous light strip is a typical feature. A large panoramic glass roof extends from the windscreen to the boot lid, ensuring a generous sense of space. 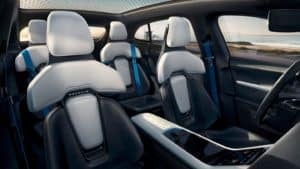 For Bogner, the Mission E Cross Turismo possesses a sensuality that other electric cars lack. One of his favorite picture motifs is the Porsche lettering on the rear of the CUV. Each character is designed using three-dimensional glass. 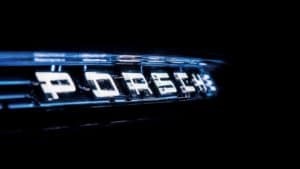 In Bogner’s view, lettering that is illuminated blue has the potential to become a unique identifying feature for electrically driven Porsche cars. In addition to a series of atmospheric pictures, the photographer created a film made exclusively from photographs – a new idea at Porsche.